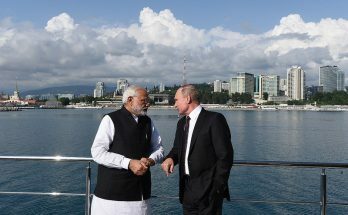 Unravelling informal diplomacy: Why Modi & Putin are meeting in Sochi? 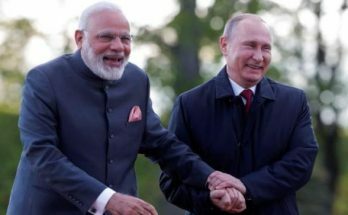 India-Russia defence ties: rebound or decline? 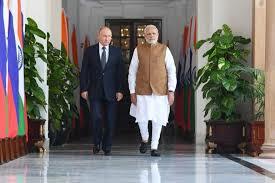 Prime Minister Narendra Modi will embark on his second visit during the current year to Russia for the annual Summit with President Putin on 24th Dec, 2015. He earlier toured Ufa, the capital of Bashkortostan in Russia on 8-10th July for the SCO and BRICS Summits.